A quiet pocket of land with direct access to natural areas and beautiful lake-view trails. 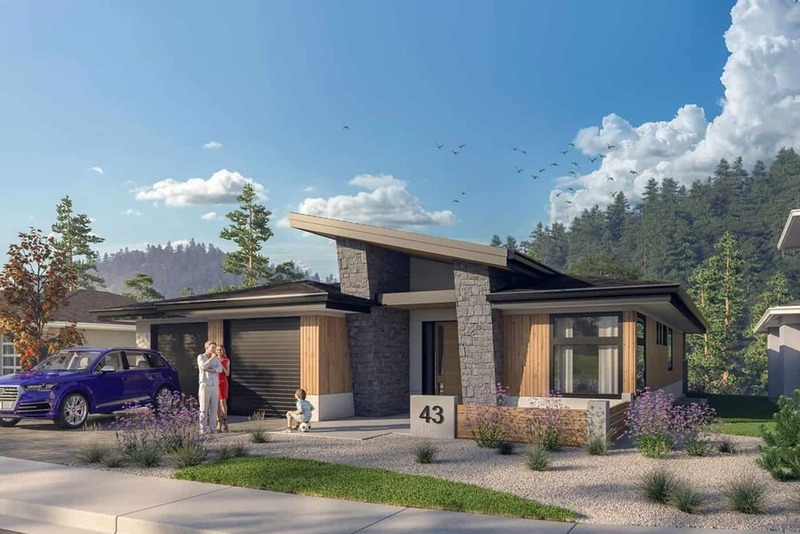 Echo Ridge offers a wide array of single family lots with prices starting at $244,900. 10 minutes from downtown Kelowna, 15 minutes from the airport, 5 minutes from Glenmore amenities. Walk to the future Wilden Market Square. Please contact the Wilden Sales Team to reserve your lot. 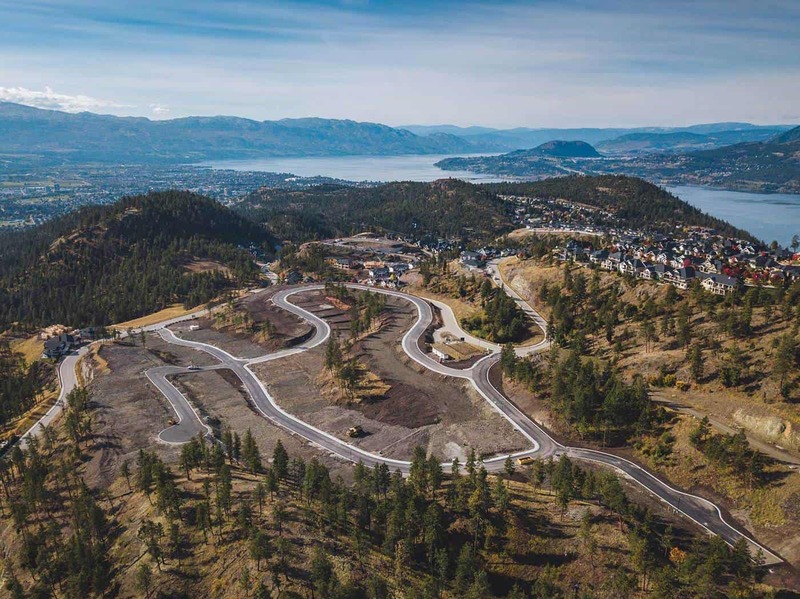 Located just a short hike from some of Kelowna’s best lake-view trails and view spots Echo Ridge is the prefect family neighbourhood. Glenmore amenities are just 5 minutes away, downtown Kelowna and the airport just a 10-minute drive. A great variety of lot sizes and types offers something for every family. 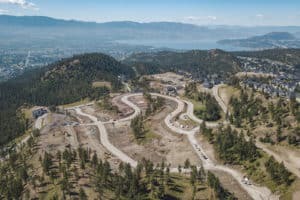 Living in Echo Ridge you’ll find some of the best Kelowna hiking, trail running and mountain biking right in your backyard. Watch the video and learn more about this newest Kelowna neighbourhood. 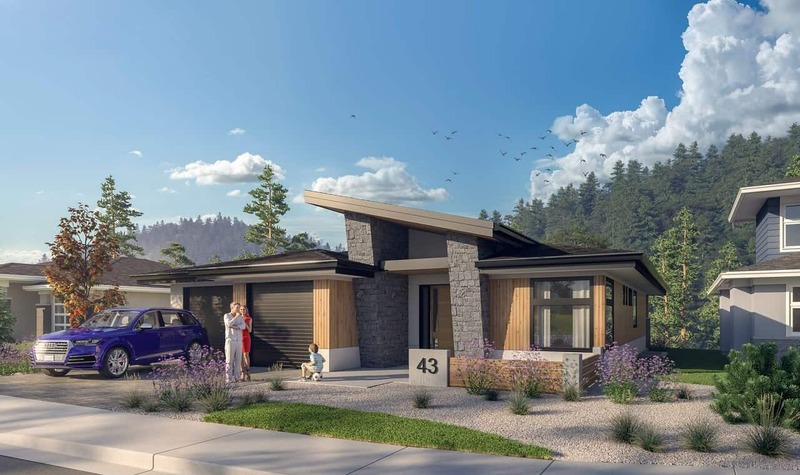 The newest hillside neighbourhood in Wilden has a lot-home solution in store for every family. You can choose from a wide range of different lot types and price points. From upslope lots backing onto green space to walkout and level lots with city, valley and nature views, everything is available. Echo Ridge is located next to the Wilden Skylands, which is the highest neighbourhood in Wilden. Panoramic lake-view trails and view spots are only a short hike away. 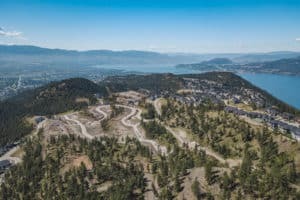 Living in Echo Ridge you’ll find some of the best Kelowna hiking, trail running and mountain biking right in your backyard. Lots to explore! 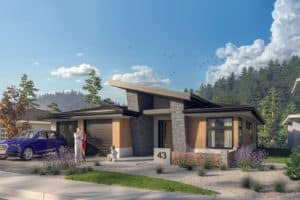 Lot-home combinations in Echo Ridge start at $660,000 for an Upslope home and $684,900 for a Rancher. All base prices are plus GST and based on the building specifications.